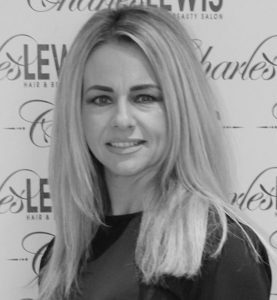 Kimberley is the proud owner of Charles Lewis. She has 25+ Years experience in the Industry. When she is not cracking the whip Kimberley enjoys going to the gym & travelling the world. Kimberley is passionate about customer service & believes education is the key to success!